The NFPA Throw Line is a double braid that features a polypropylene cover with a Dyneema® core. 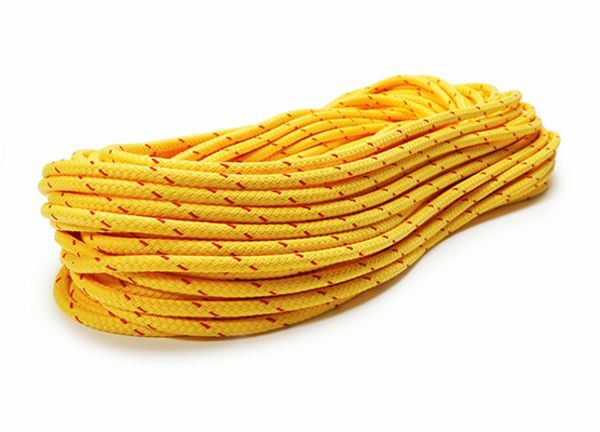 This extremely strong and versatile rope, which can be used in swift water operations, has a good hand and a high visibility cover. Designed to be light, strong, easily packable and buoyant. Made in the USA! Our NFPA Throw Line is proudly made by expert crafts men and women in our US facility located in Fall River, Massachusetts.